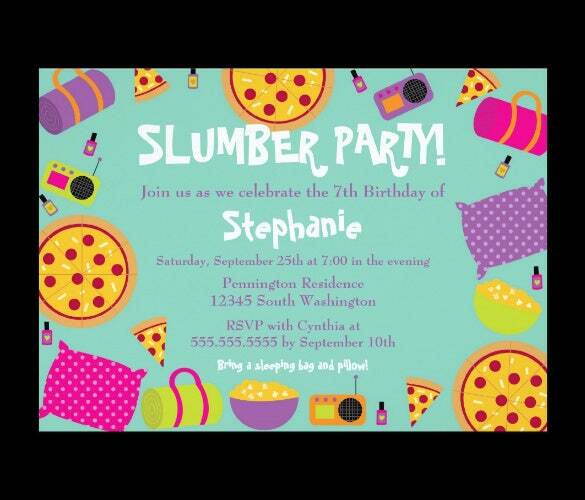 Celebrating the birthday of your child by throwing a slumber party? 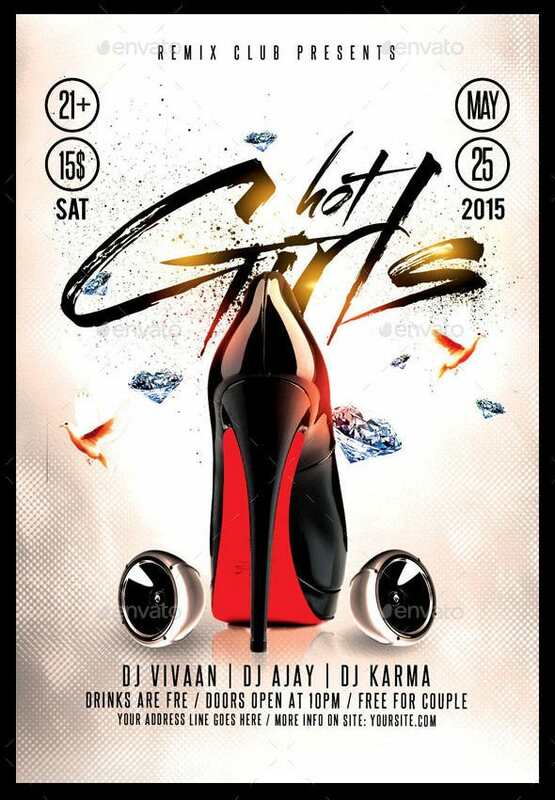 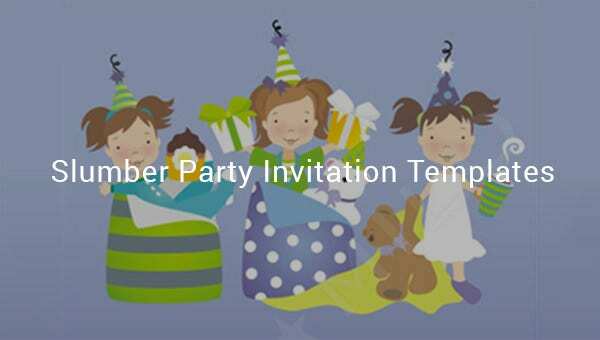 Well now send out the invitations using these beautiful templates which will bring a smile to the children’s faces. 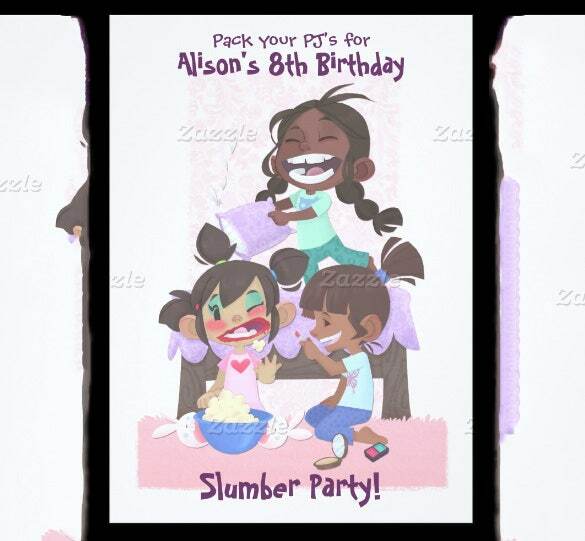 Do not go for the plain drab designs when you can choose these premium designs with bunnies and other cute pictures. 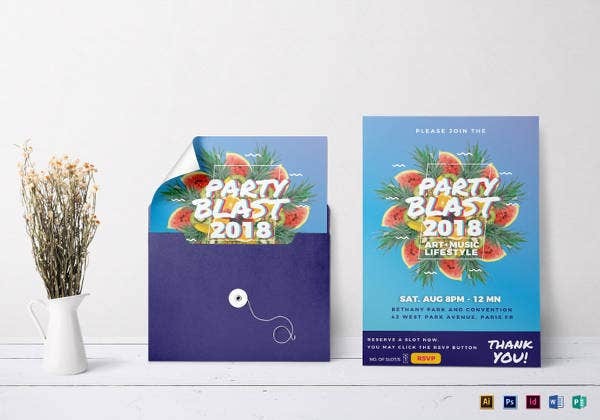 The designs are really unique. 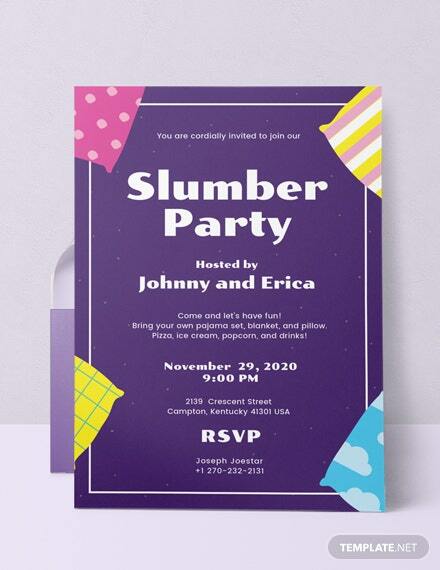 Also you get a name plate where you can write down the name and the necessary details like date and time of pick up and drop with these slumber party invitation templates. 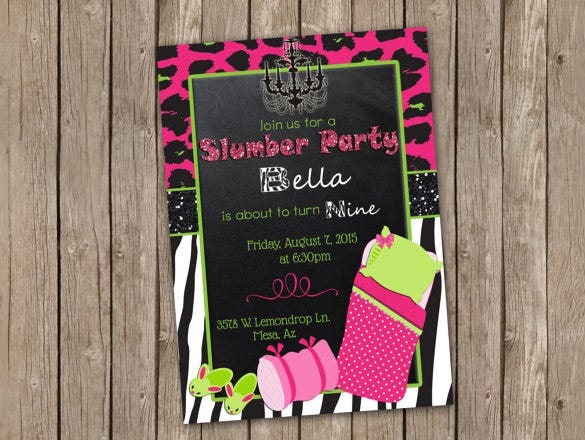 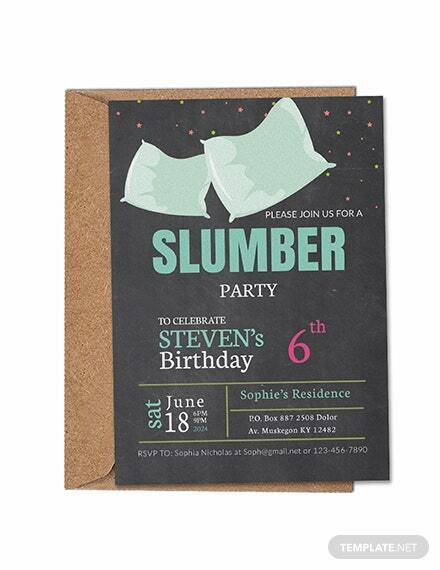 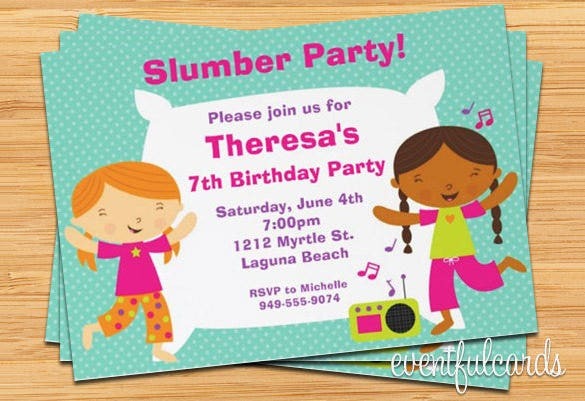 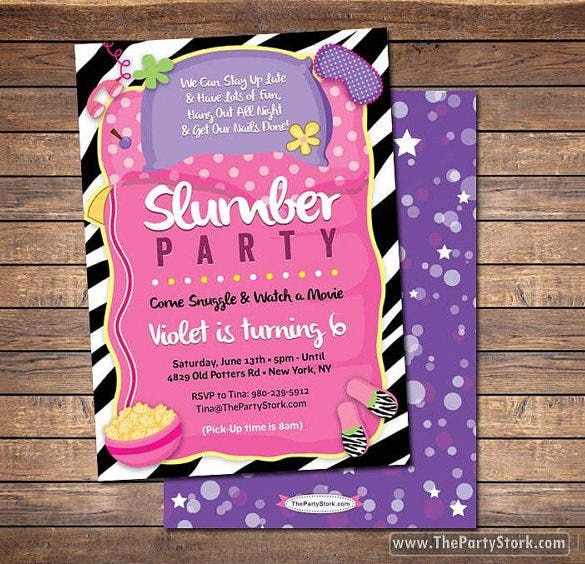 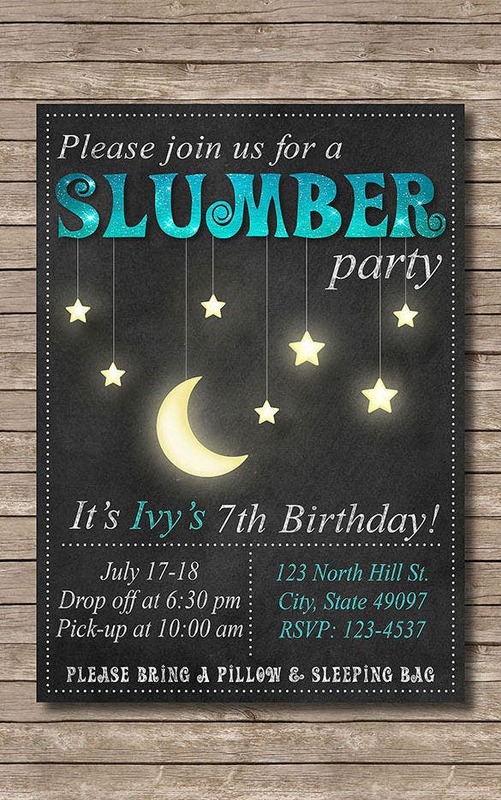 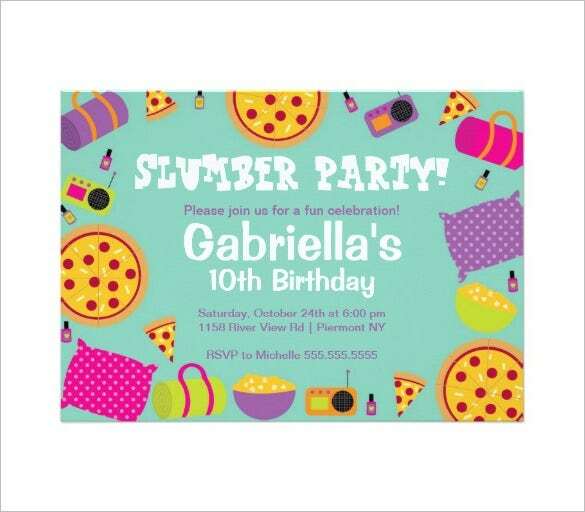 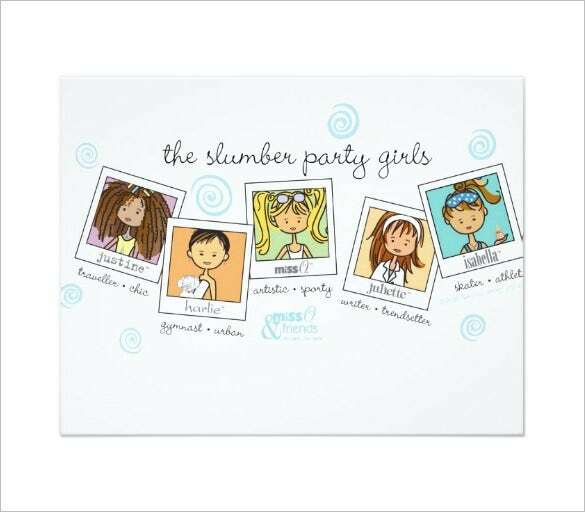 Just download these slumber party invitation templates from this website and print them out. 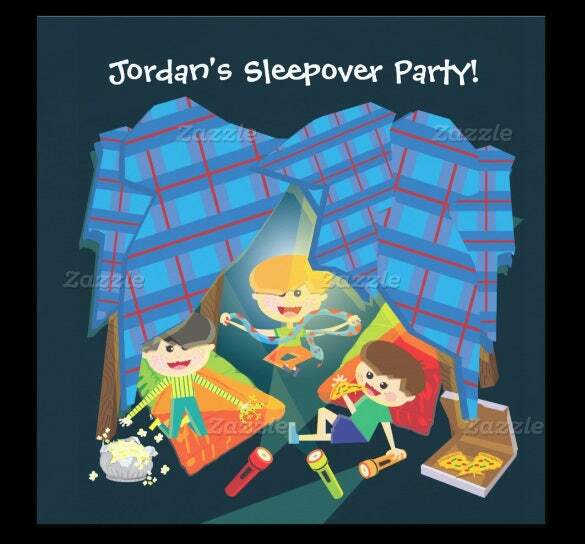 The special section is added where you can add your contact number in case of any emergency.